REDUCED! 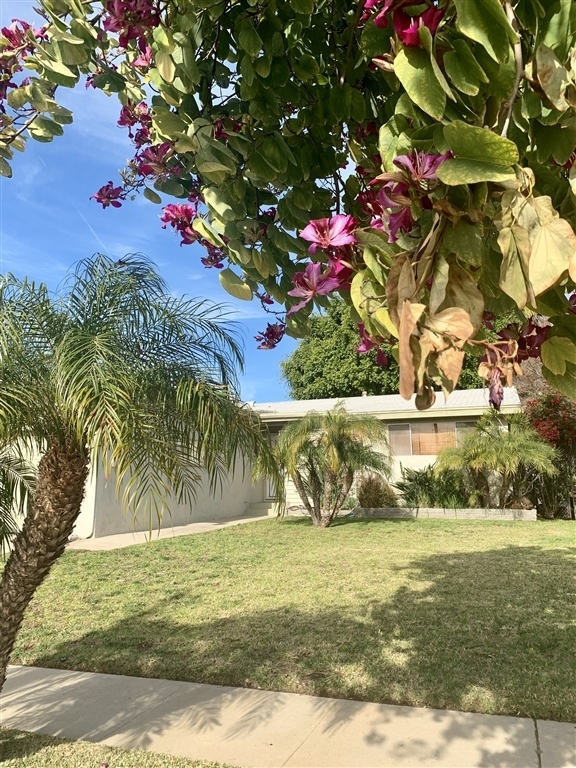 Great opportunity for a single level mid-century 3 bedroom home near Mesa College. Attached 2-car garage. Private backyard. Quiet street yet close to everything, including Sharp Hospital, public transportation, shopping, restaurants. Minutes to beaches or downtown.